This morning I received an email about a protein powder on sale at Open Sky, posted by Fitnessista and very excited to see what it is like without having to spend the full amount at the store. I have been wanting to try this for a while, but it retails for a lot more on Amazon, which I have been eyeballing trying to see if I should try it or not. My twin does NOT like the vanilla and I am a chocolate lover anyways so I decided to order the chocolate and give it a try. If you would like to sign up for deals on Open Sky and check out what other deals they have on fitness, food, and other items click HERE and sign up via my link. Let me know if you find anything you like and what you end up trying, I am always wary to try new things but with some reviews I am always game for trying something reasonable and Open Sky tends to have some good deals. 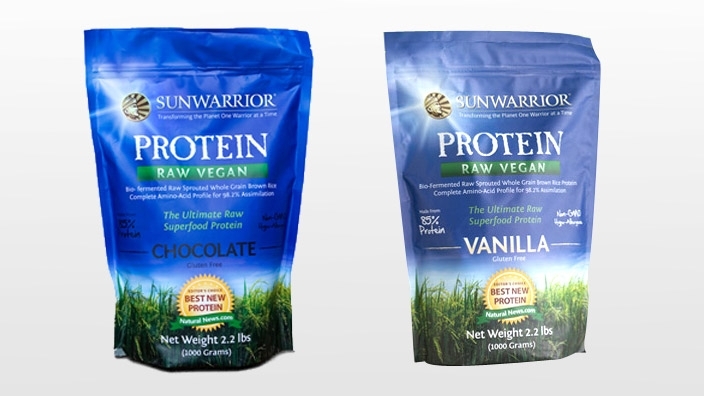 Posted in Uncategorized and tagged amazon, chocolate lover, fitness food, good deals, open sky, protein powder. Bookmark the permalink.